12 Large Decorative Pearlized Metallic Colored Latex Balloons. High Quality Helium Grade. 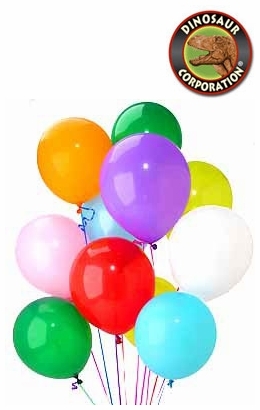 Balloons can express so many wonderful wishes of happiness at your Birthday Party.